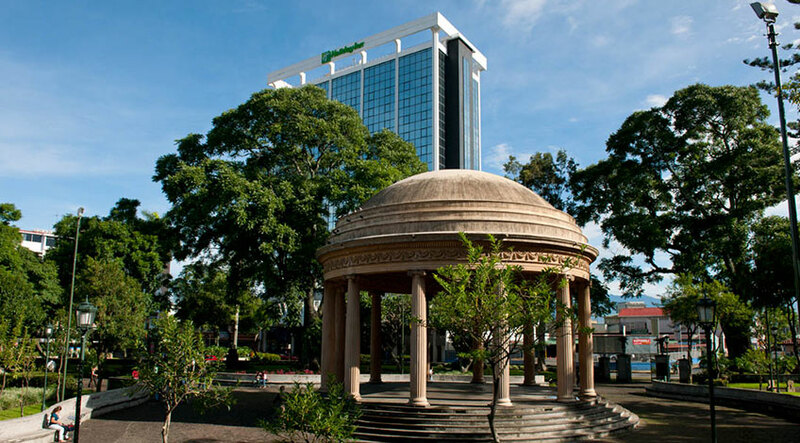 As a wonderful, vibrant and diverse city San Jose Costa Rica aims to keep its attractions and to be one safe and good city. San Jose’s streets are full of shops and friendly faces, where historical museums and theaters can be found in the heart of the city. If you are planning to come to this unique city here you have a list of cozy and high-class hotels that you cannot miss during your Costa Rica vacation packages. Set on a splendid 30-acre coffee plantation, this luxurious property is only ten minutes away from the Juan Santamaria International Airport and 30 minutes driving from the center of San Jose, it is good option to enjoy on your family holiday. The hotel features 244 guestrooms including six master suites. All rooms are elegantly decorated and equipped. 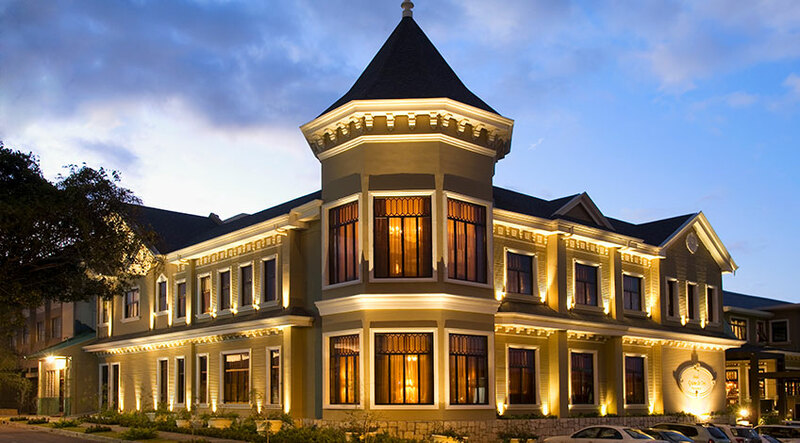 This fancy hotel has two swimming pools, jacuzzi, fitness center, sauna, spa, three tennis courts, a golf training course, beauty parlor, souvenir boutique, jewelry shop, executive floor, business center and parking lot. This boutique hotel is situated on a shady street in Paseo Colon in San Jose, only 20 minutes from Juan Santamaria International Airport. Converted from a tropical Victorian mansion, maintains the warmth and comfort of a private home. 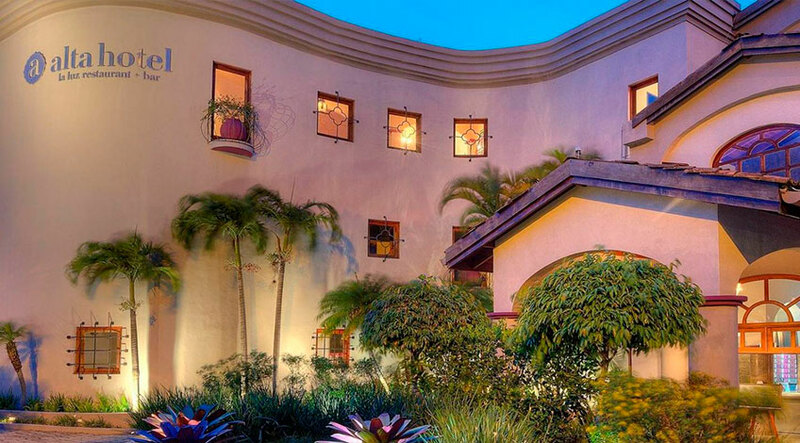 Grano de Oro’s restaurant serves exquisite dishes that combine Costa Rican tropical flavors with European cuisine. In addition, the hotel offers a bar, a rooftop garden terrace with jacuzzi, gift shop, room and laundry service, meeting room, internet access and a parking lot. Even though it is a small hotel, it allows families with children, but it is absolutely an ideal place for your Costa Rica honeymoon getaway. It is ideally located in the exclusive area of Escazú, across from Multi Plaza Shopping and Entertainment Center, a good option to consider, when are looking something exclusive for your family trip. It is only 20 minutes (8 miles) from Juan Santamaría International Airport and 15 minutes from downtown. All its rooms are Deluxe have individual controlled air conditioning, LCD TV screen with cable, wireless telephone with voice mail, wireless internet access, mini bar, electronic safe deposit box, among others enjoying amenities. 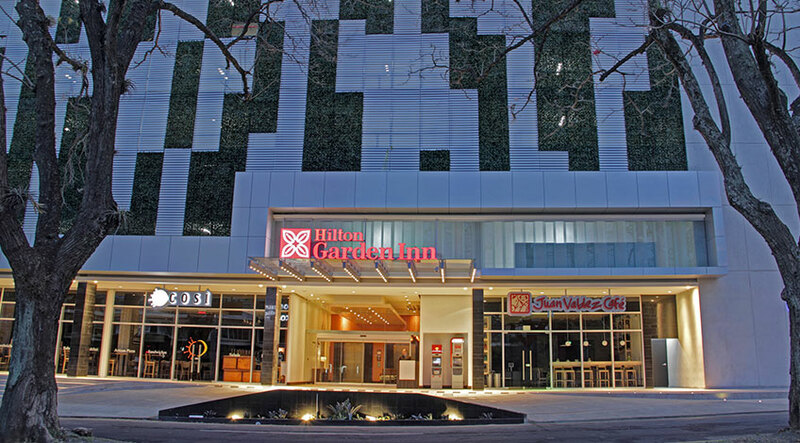 It is a hotel located in San Jose downtown, very close to the main attractions like museums, theaters, restaurants and other attractions and facilities. It offers a roofed pool so the guests can rest and relax in the area during their Costa Rica vacations, no matter how the weather is. Its privileged location allows you to walk in the city to discover the area. The property has a modern concept, is one of the newest hotels in San Jose, located close to La Sabana Metropolitan Park, at only 15 minutes approximately from the city. The hotel is located in a quiet area, not too crowded, perfect for rest in the city. It has a casual restaurant, delicious food is offered there, and they also have a lounge bar and a pool. A family friendly Costa Rica hotel! It is located outside from the city, in Santa Ana area, it has a privileged view of the city as it is located up on a hill, small, charming and cozy boutique hotel, very romantic if you are looking something nice for your Costa Rica honeymoon or for your wedding ceremony too. Recommended for those who are looking for exclusivity and not to stay and celebrate in chain hotels. Maybe it is the hotel that has the best location in San Jose downtown. The property is located very close to the commercial – central avenue, where you will find thousands of people walking daily, there are a lot of restaurants, cafeterias, ATM, stores and supermarkets. It is also located near the Central Market which is the best option if you want to taste real local food during your family adventure itinerary. Do not forget to visit the rooftop bar of the hotel, an elegant but casual restaurant, artisanal and with a modern concept where you will enjoy unique cocktails. It is not located right on the city, but is at 25 minutes approximately. 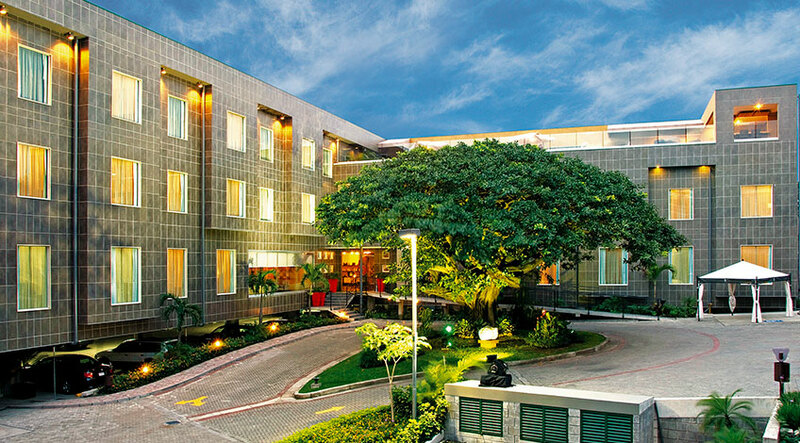 The property is known as gallery hotel due to the valuable art collection it has. 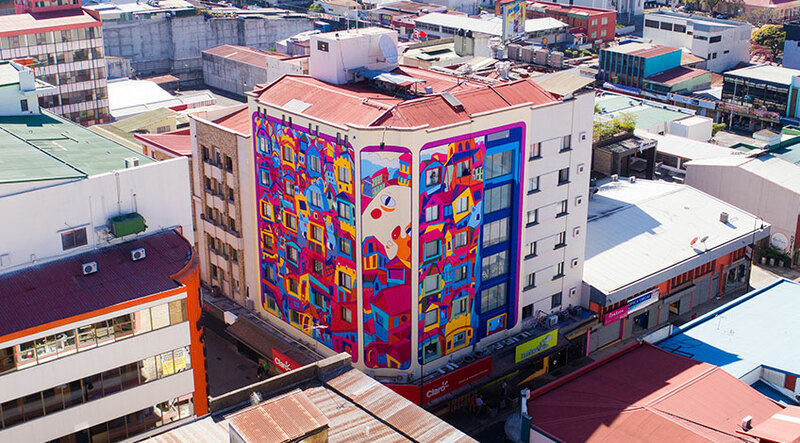 The hotel is decorated with pictures of different Costa Rican painters which makes the hotel a unique option for those who appreciate the art and want to see it while are enjoying their Costa Rica vacation. It is a boutique and small hotel, ideal to have more comfort and stay in an exclusive area. 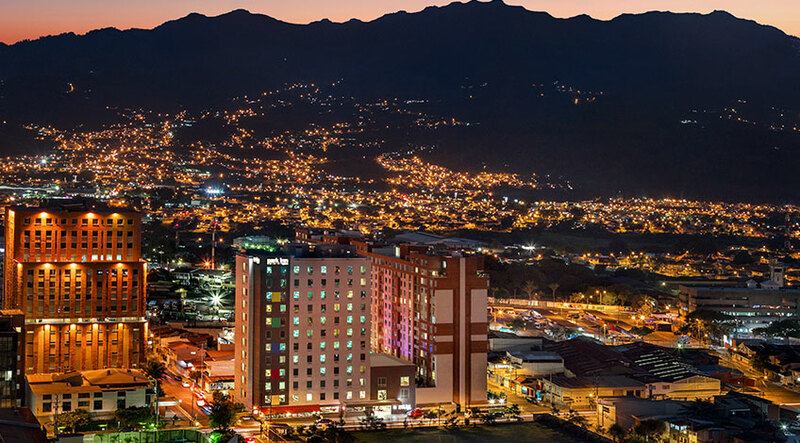 The hotel is located right next to La Sabana Metropolitan Park, an area used for concerts, sports, exercise or trainings in different categories. The hotel has another privileged view of this area from another perspective (from above), and is one of the newest hotels there. 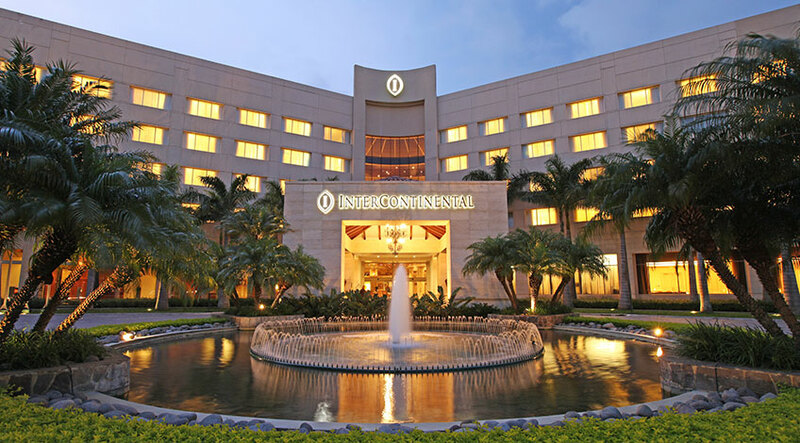 Remember that when you arrive to San Jose late at night or depart early in the morning, we recommend you to spend your first or last night in the area. There are a lot to see and do, especially if you want to be in contact with local culture. 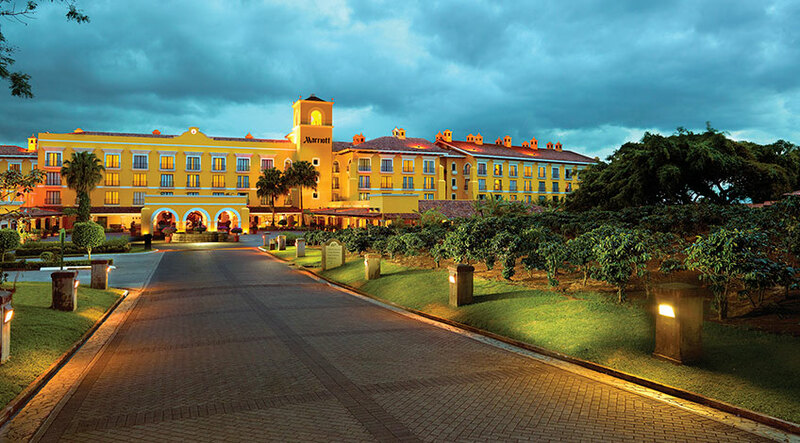 Here we gave you some suggestions of where to stay in Costa Rica with family.